Joel appeared in one episode of Marvel's Agents Of S.H.I.E.L.D. 11. Joel appeared in one episode of Marvel's Agents Of S.H.I.E.L.D. 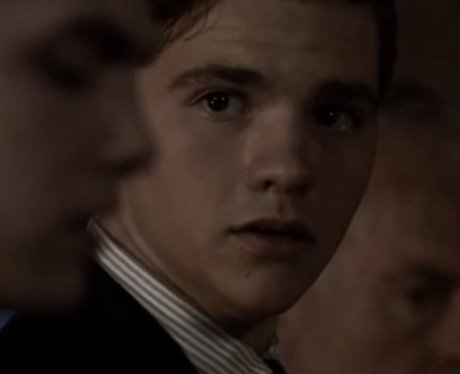 Joel also appeared in one episode of SHIELD, playing the role of Nathaniel Malick, Gideon Malick’s brother in a flashback.